Home Sports Indian Winners in Olympics till now. India began its Journey in Olympics from 1900 with a lone athlete and won two Silver medals and continued it’s Dominance with Field Hockey. Indian Hockey team a total of 11 from 1920 to 1980. They won 5 Gold medals in a row from 1928–1956. Though Hockey has lost its Dominance, There are some Individuals who won a medal in the Prestigious Olympic event and made our Nation proud. Let’s take a journey of Indian Olympic Legacy of Individual category. 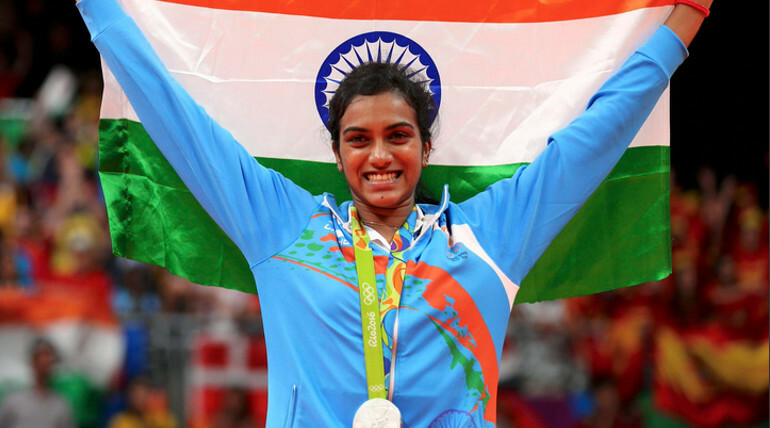 Sindhu is first Indian Women to win Silver medal in Olympics and she is the Runner in Women’s Badminton Single’s. 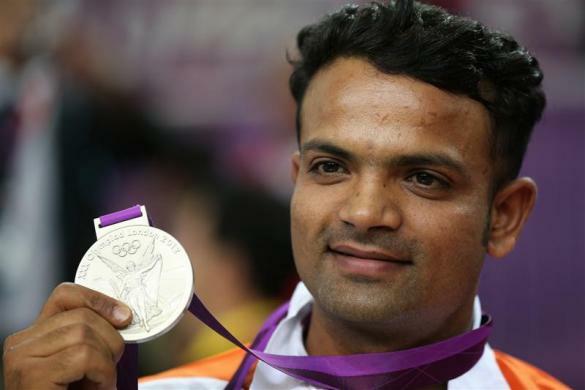 He is an Indian shooter, in Air rifle shooting, supported by the Olympic Gold Quest. He was the first Indian to qualify for the London Olympics. He won the Bronze Medal in the Men’s 10 m Air Rifle Event. 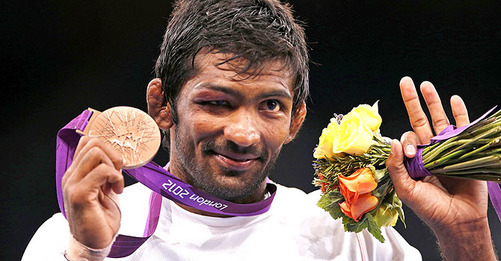 Yogeshwar Dutt is an Indian freestyle wrestler. he won the bronze medal in the 60 kg category. 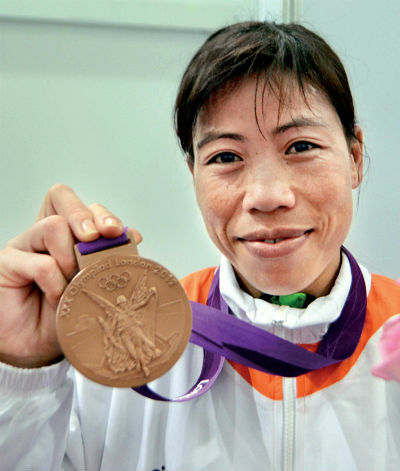 Mangte Chungneijang Mary Kom , better known as Mary Kom. 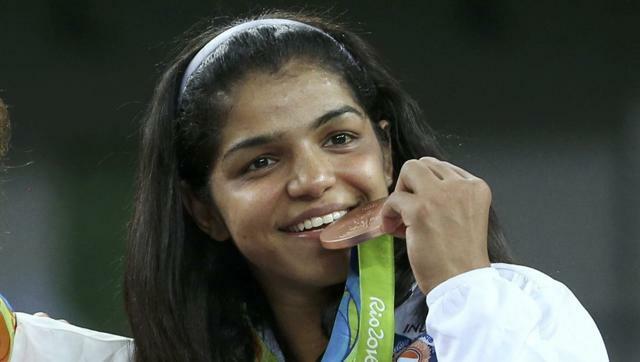 She is the only Indian woman boxer to have qualified for the 2012 Summer Olympics, competing in the flyweight (51 kg) category and winning the bronze medal. She won a Bronze medal in her second appearance at Olympics in Badminton Women’s Singles. She is the First Indian woman to Qualify for Women’s Badminton. 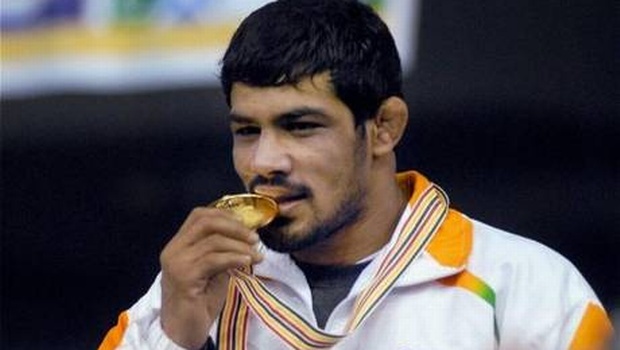 This wrestler won his 2nd Olympic medal in London grabbing a Silver medal in Men’s Wrestling in Freestyle 66 kg. This Indian Army Officer finished Second by clinching a Silver medal in Men’s 25 Rapid Fire Pistol event. 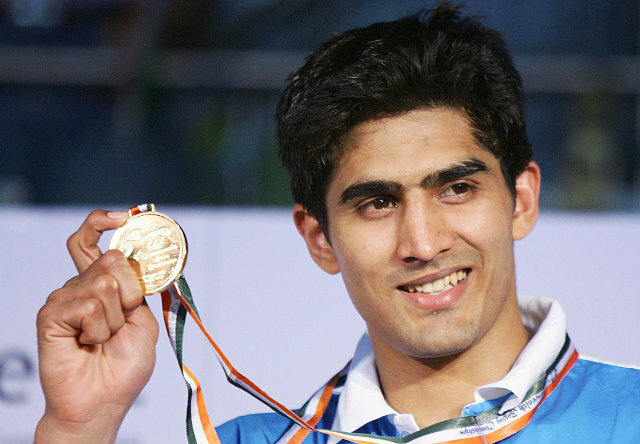 First Indian to win a medal in Olympic Boxing, Vijender Singh won a bronze medal in Boxing Middleweight category. 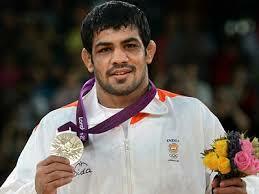 Sushil won his first Olympic medal by finishing 3rd and grabbed Bronze medal in the same Category of 2012. 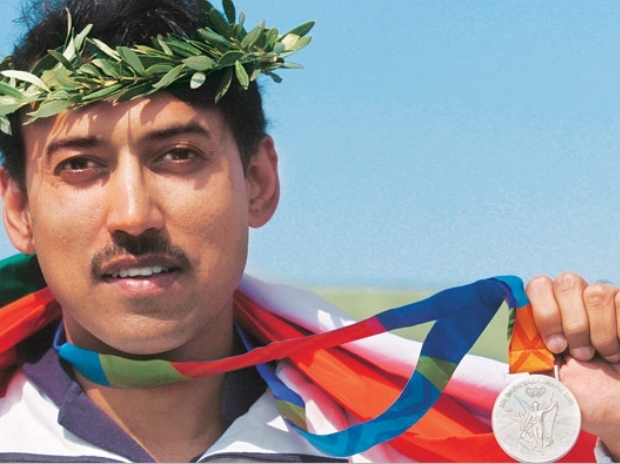 He is the First and only Indian to win a Gold medal till now and an only Shooter to grab a Gold medal. He won in Men’s 10 m Air Rifle Event. This Indian Army officer started India’s Legacy in the shooting event. 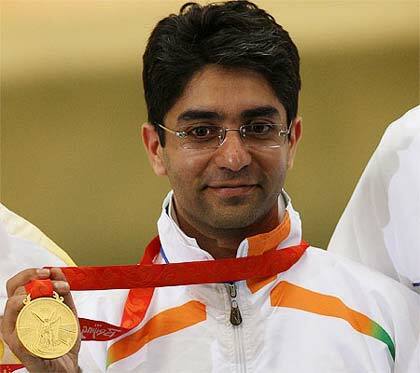 He won a Silver medal Men’s Double strap event of shooting and only Indian in that year to win a medal. 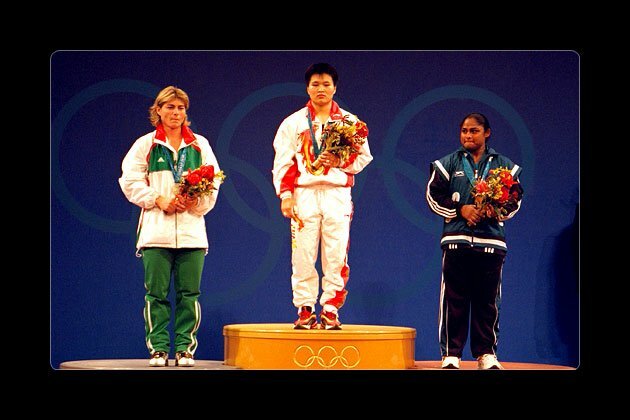 This Weightlifter is the First Indian women to win a medal in the Olympics. She won the Bronze medal in Weightlifting 69 kg category. 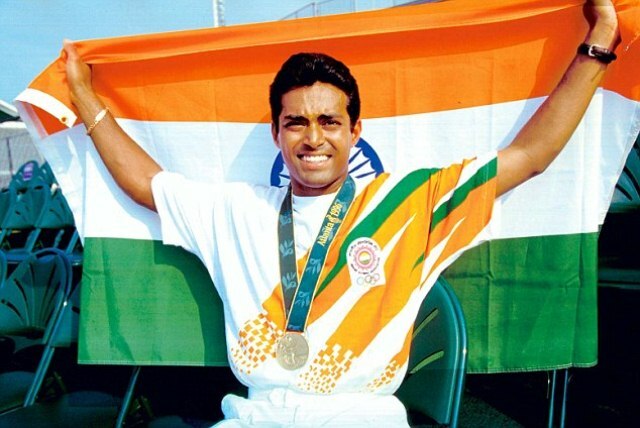 He is first Indian and only tennis player to compete at Eight Olympic Games from 1992 to 2016. He is known as Best doubles player of all time. This Tennis hero won the Bronze medal BY finishing 3rd in Tennis singles event. He is the First Indian to get a Medal After Independence, He worked extremely hard for winning an Olympic Bronze for wrestling in Men’s freestyle bantamweight. He never received any Honour from Government and hope to get recognised. This Hero participated in 1948 and 1952 Olympic events and later won several national titles. In 1955, he joined the police force as a sub-inspector where he won several competitions held within the Police department and also performed National duties as a sports instructor. Despite serving the police department for twenty-seven years and retiring as an Asst. Police Commissioner, Jadhav had to fight for the pension later on in his life. For years, he was neglected by the sports federation and had to live the final stages of his life in poverty. He died tragically in a road accident in 1984. 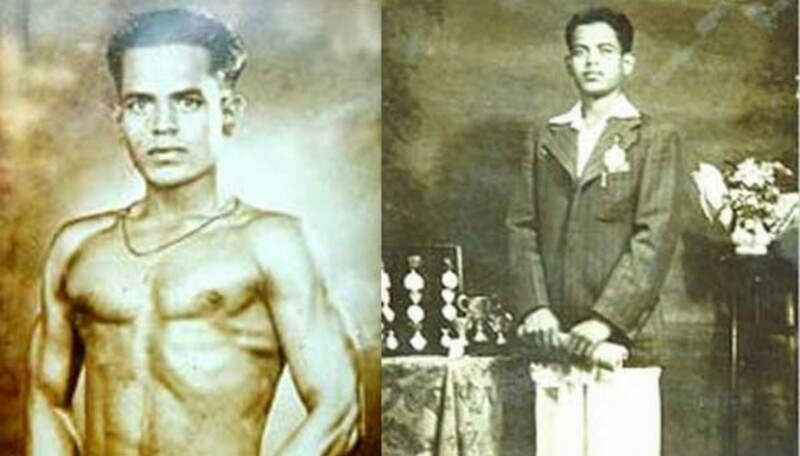 Norman Gilbert Pritchard was Indian born Athlete to win a medal for the country. He won Two Silver medals in Men’s 200 meters and Men’s 200-meter hurdles of Athletics. He later migrated to the United States, where he became a silent film actor under the screen name Norman Trevor. He acted alongside Hollywood legends like Ronald Colman in films like Beau Geste (1926), Clara Bow’s father in Dancing Mothers (1926) and Tonight at Twelve (1929). He also appeared in several Broadway shows. 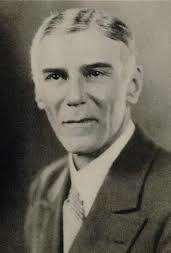 He died in Los Angeles of a brain malady on 31 October 1929. First Indian Woman “Dipa Karmakar” enters vault finals at Rio Olympics.